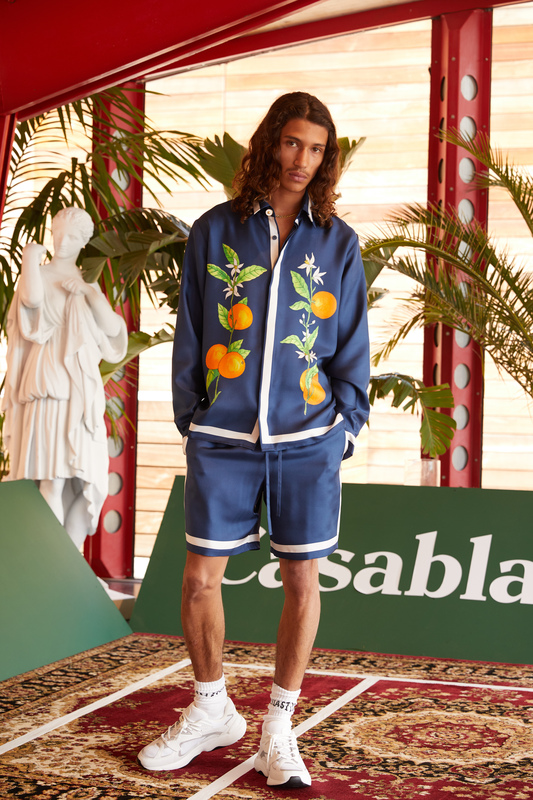 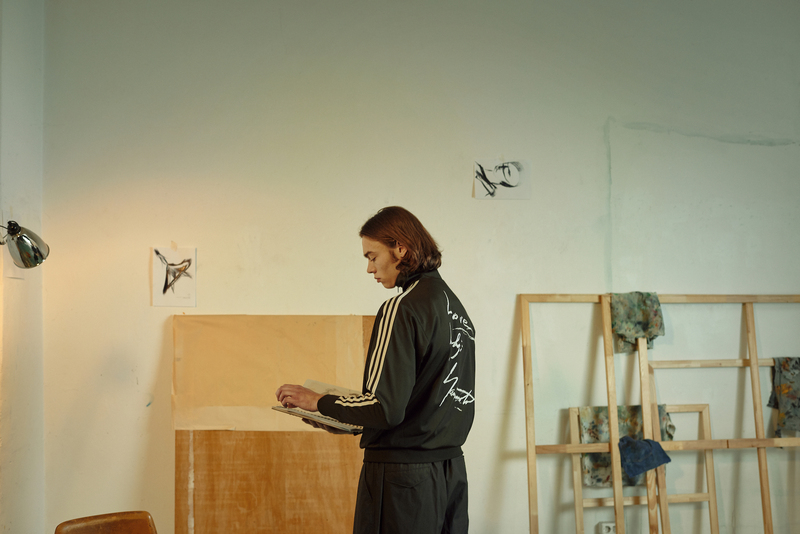 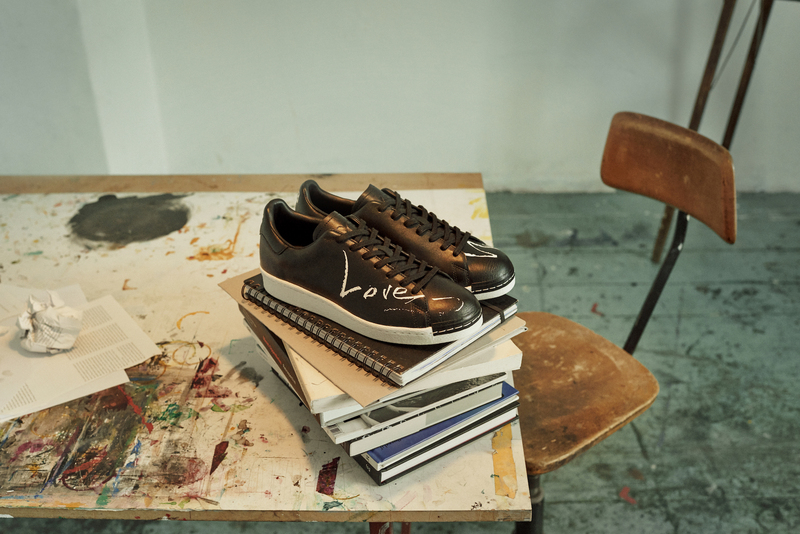 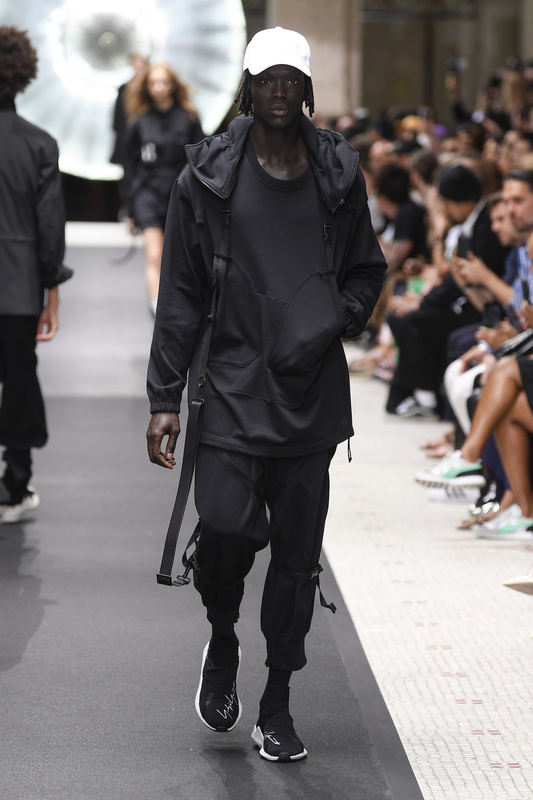 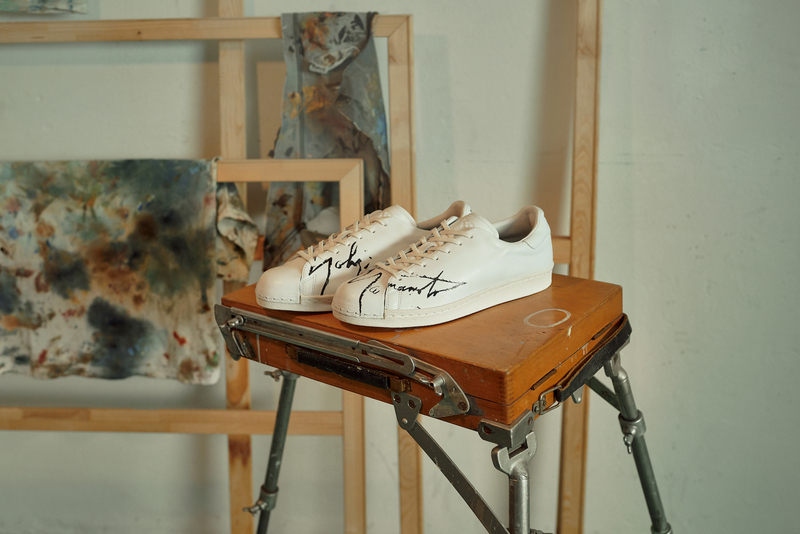 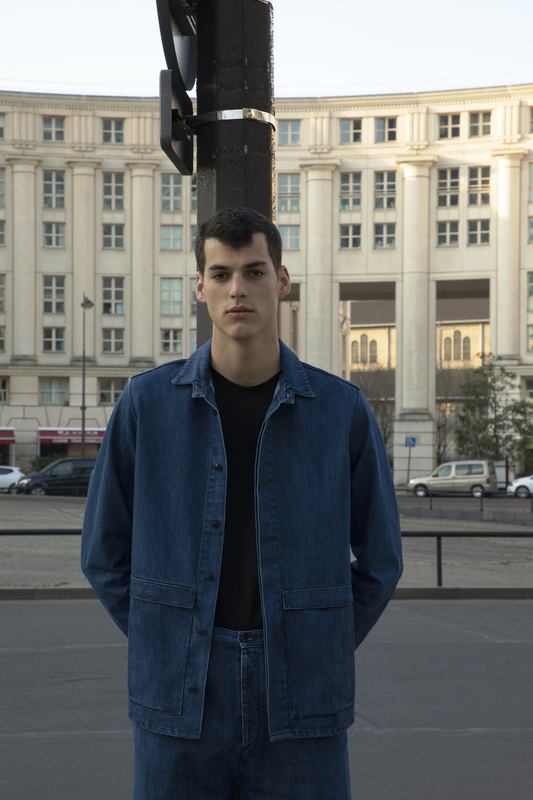 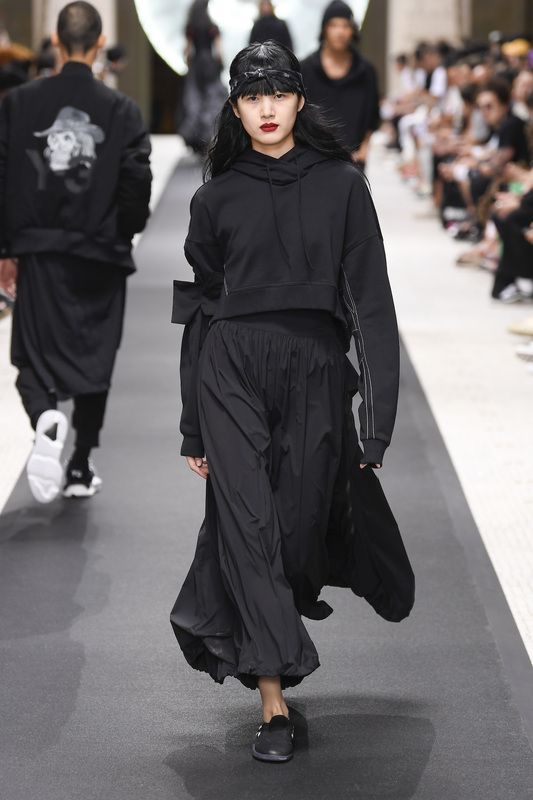 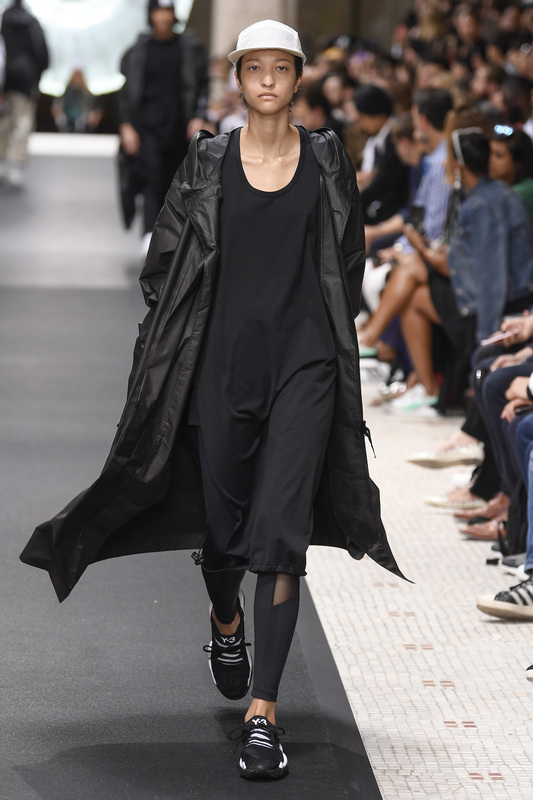 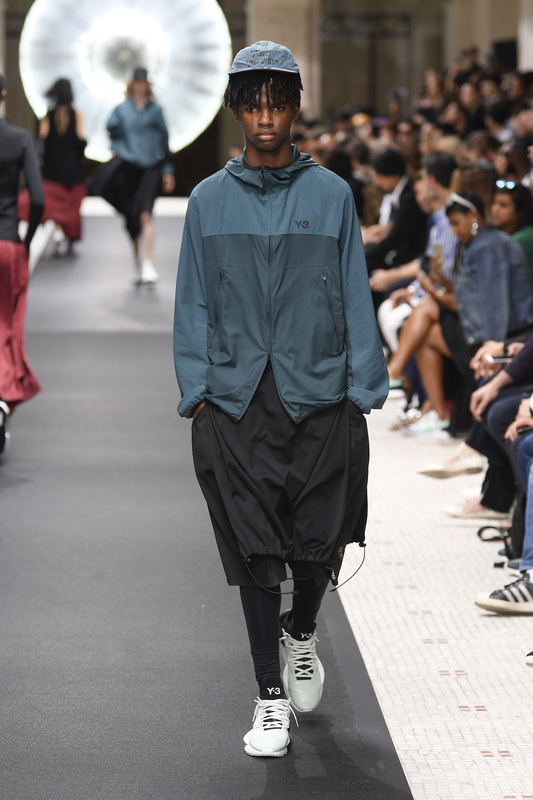 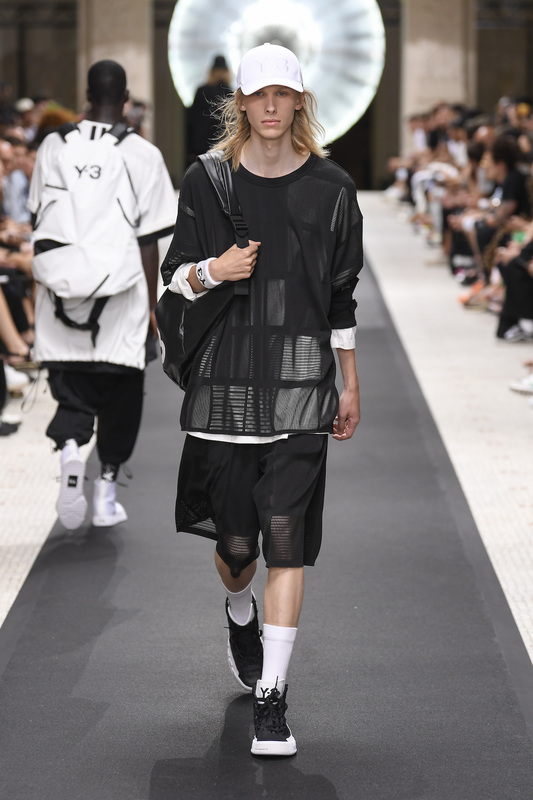 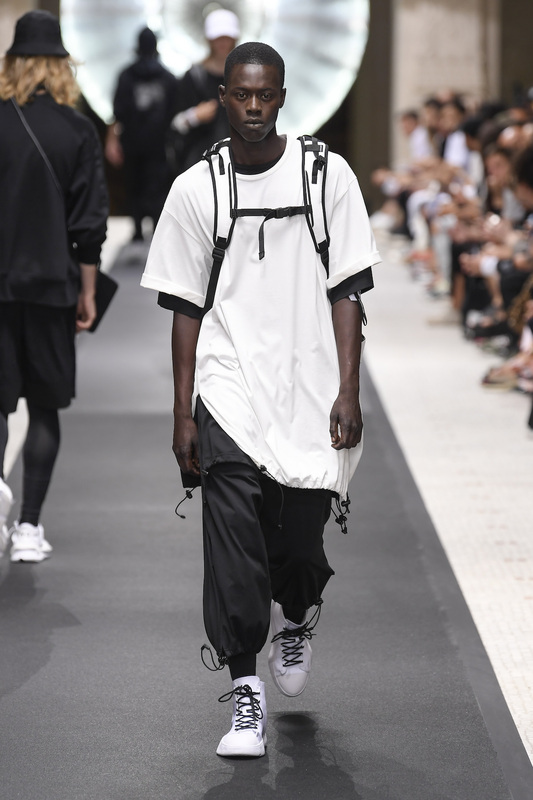 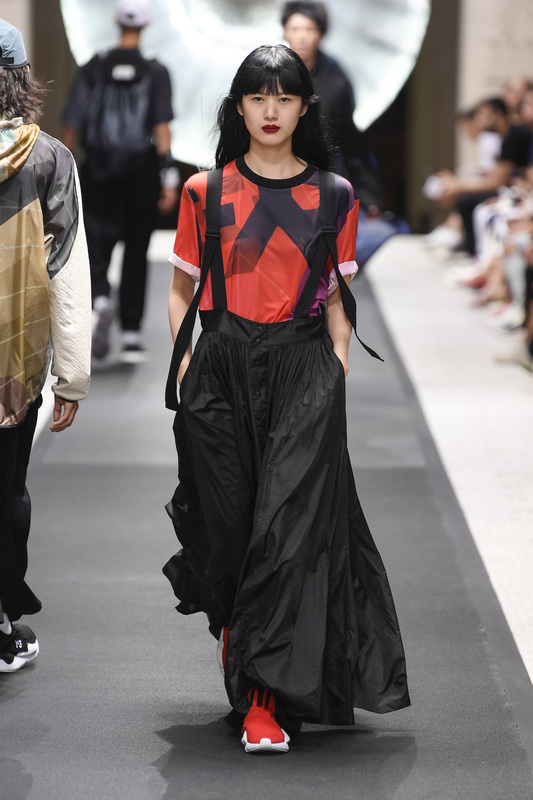 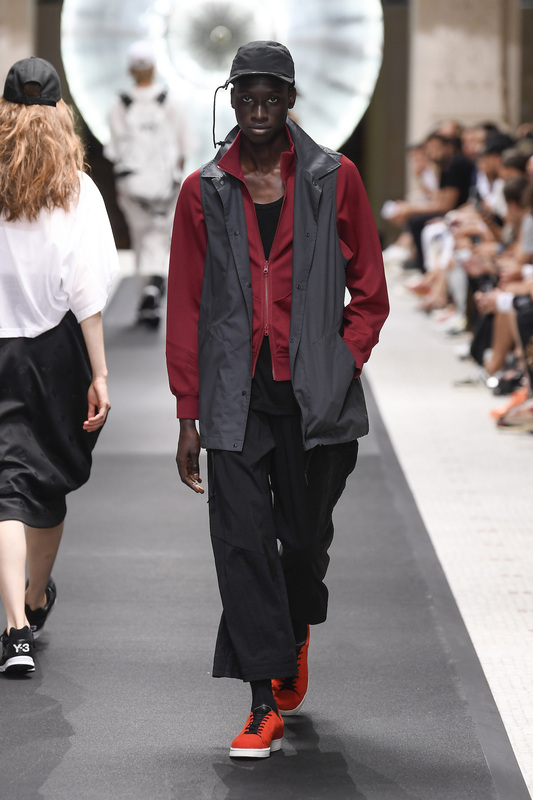 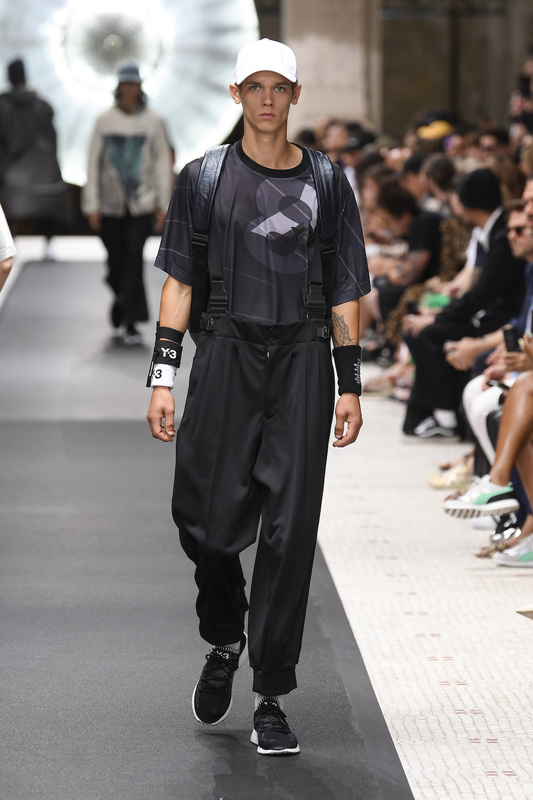 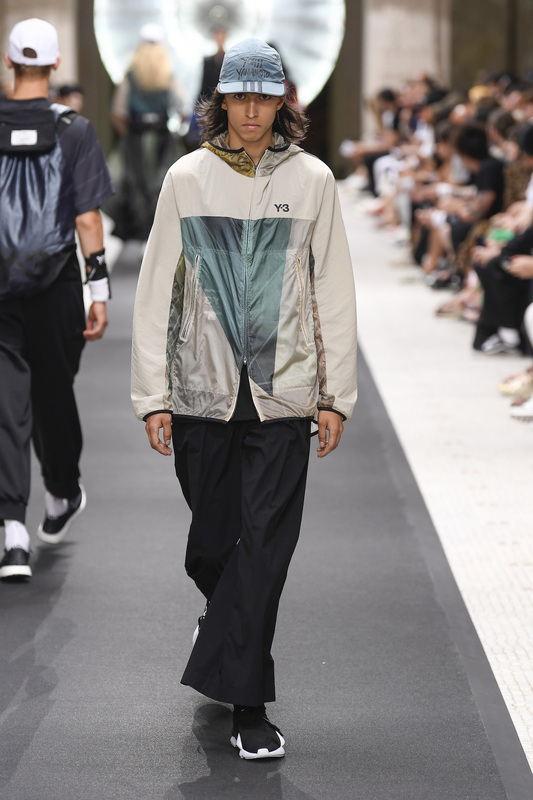 In the true spirit of “athleisure,” Y-3 creative director Yohji Yamamoto presented a SS19 collection that was equal parts sporty and chic, with a twinge of inventiveness, and as a pioneer who laid the aesthetic groundwork for this fashion movement, we would expect nothing less. 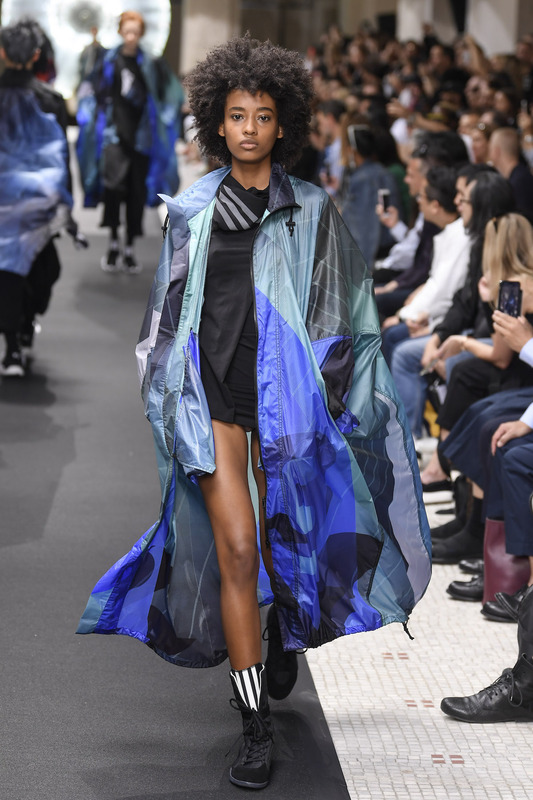 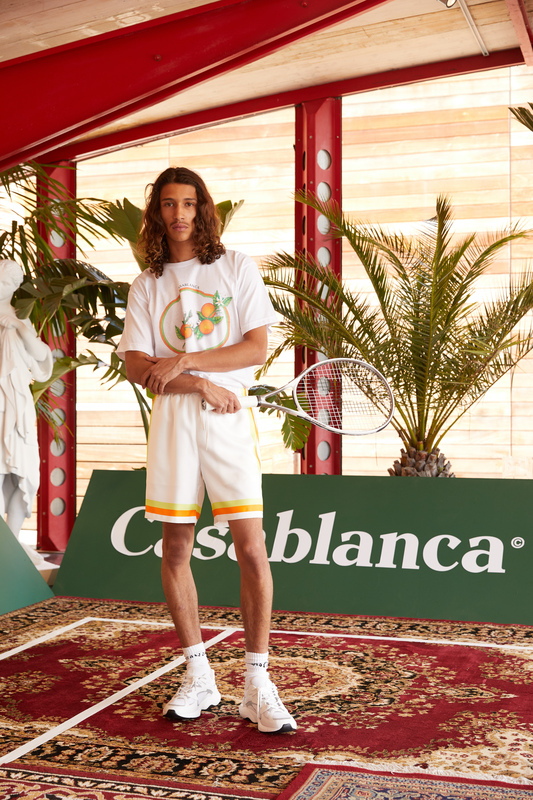 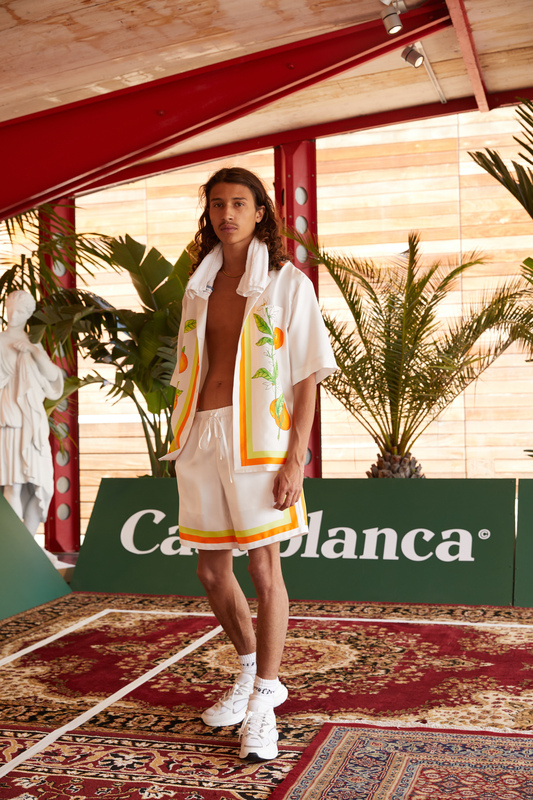 A clever mixture of billowing silhouettes, high-tech performance fabrics, and monochromatic color-scheme, this collection featured all of the signature touchstones of Yamamoto’s aesthetic identity. 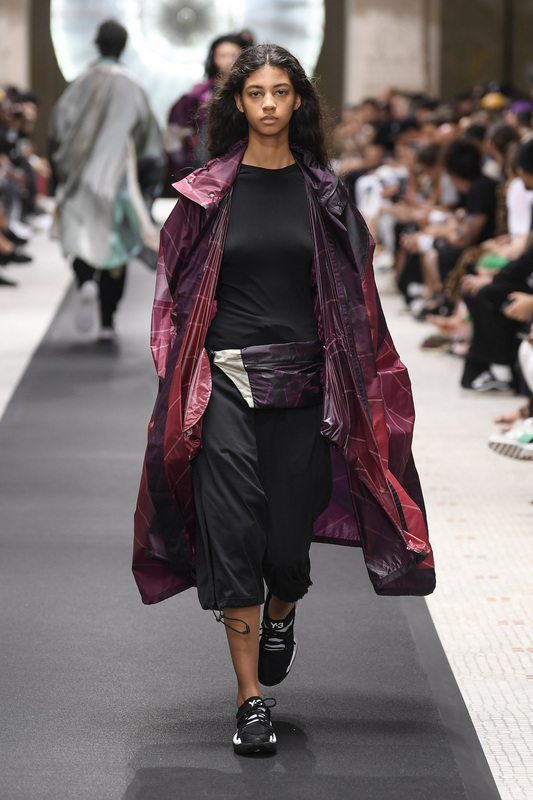 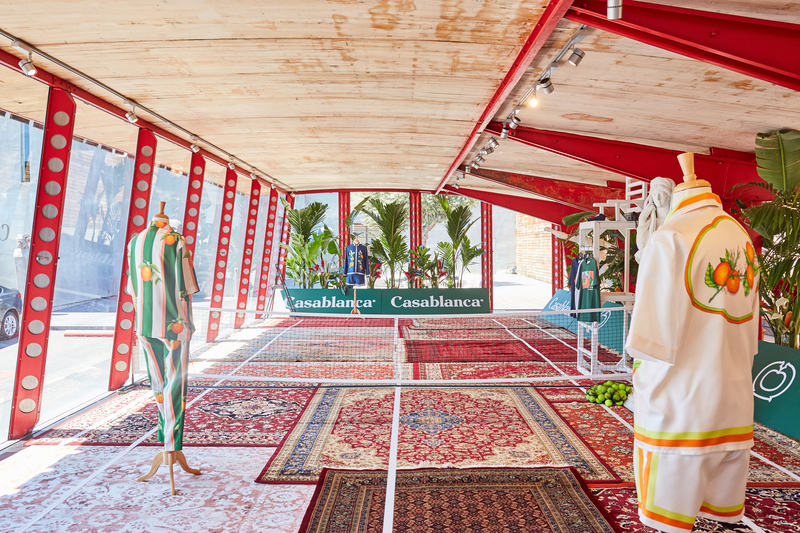 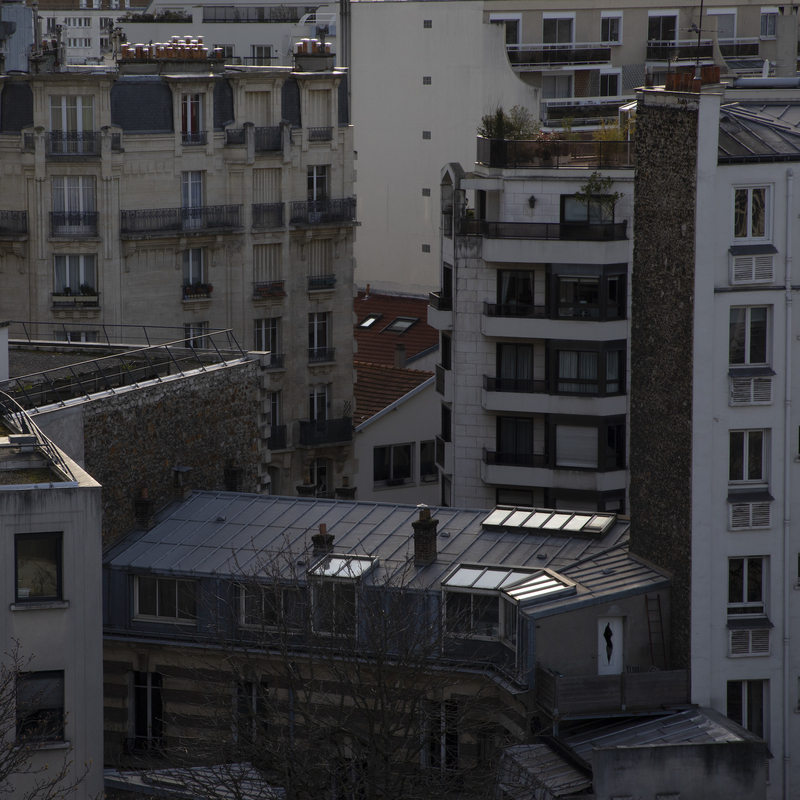 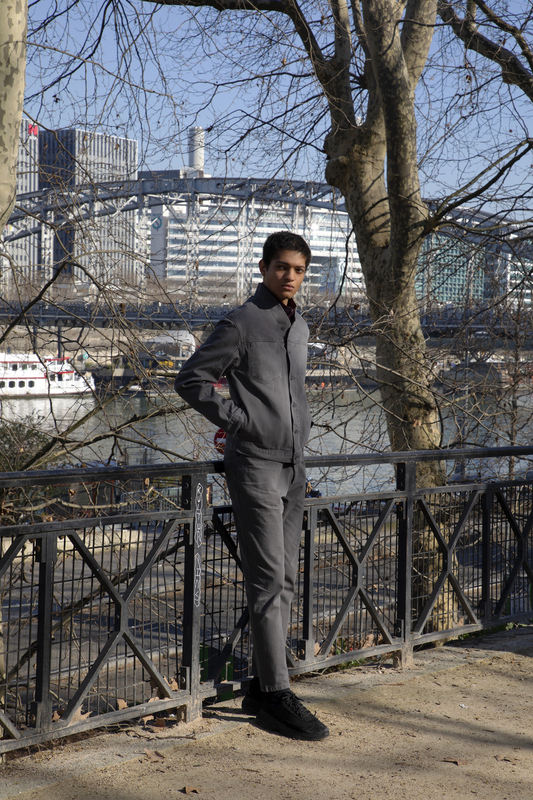 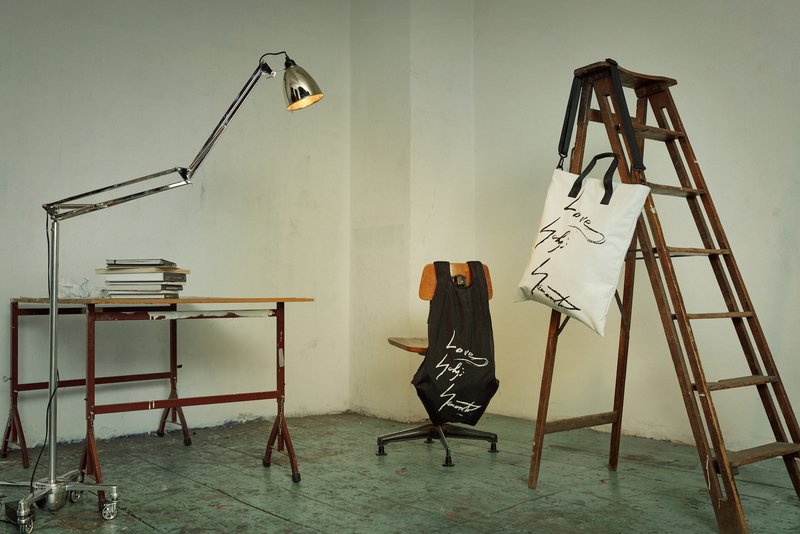 The show, held at the Musée des Arts Décoratifs located in the Palais du Louvre, demonstrated in full array the designer’s penchant for utilitarianism, as well as a fascination with the relationship between air and movement. 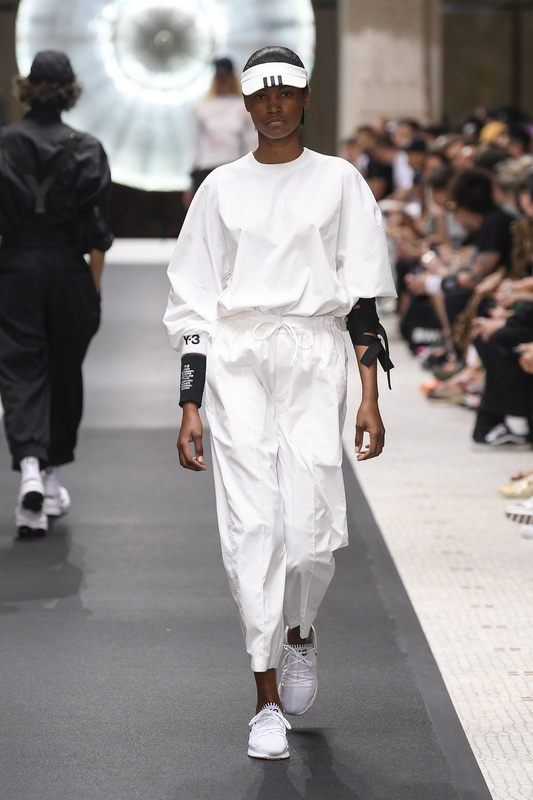 Y-3 also debuted a new footwear silhouette dubbed the “Raito Racer," featuring BOOST technology, alongside updated versions of the Kaiwa, Kasabaru and Y-3 Runner 4D.